Al Cerrati is Senior Advisor for Oak Advisors, LLC, specializing in investment planning, asset allocation, asset management, retirement planning, and risk management. Previously he was part of the Wealth Management Group of a local investment advisory firm and Lighthouse Investment Advisors. 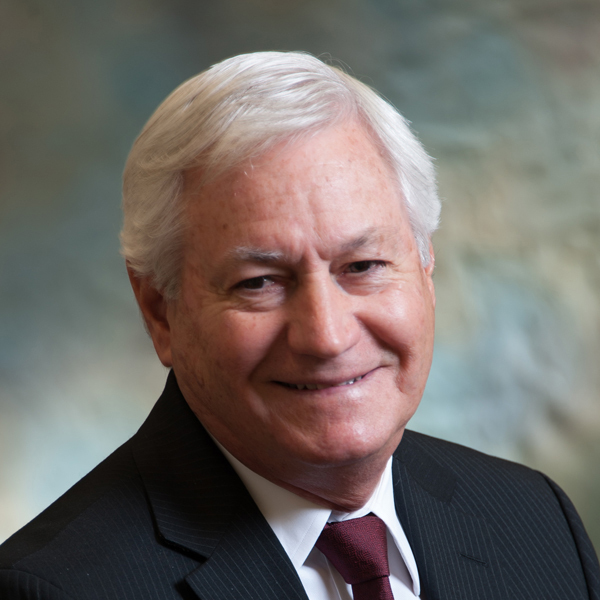 When he relocated to Hilton Head Island in 1975, Al initially pursued a career with the Sea Pines Company in marketing and selling commercial properties. In 1986, he formed his own company to operate a real estate business engaged in providing consulting services, leasing, and management for commercial projects in resort oriented communities in the Southeast. 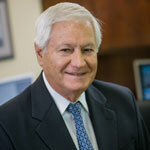 With over 30 years of real estate and investment experience Al enjoys sharing this expertise with his clients. Al’s investment philosophy is to preserve and grow client portfolios over time by emphasizing investment strategies that are customized to provide growth and income needs balanced by risk and return criteria consistent with a client’s established investment guidelines. Al attended New York University where he earned a Masters in Business Administration in Corporate Finance. Prior to receiving his MBA, he attended Rensselaer Polytechnic Institute and graduated with a degree in Electrical Engineering. Al resides in Sea Pines Plantation with his wife Karen.